At the invitation of His Excellency Dr. Mulatu Teshome, the President of the Federal Democratic Republic of Ethiopia, His Excellency Shri Ram Nath Kovind, the President of India, is on a State Visit to Ethiopia from October 4-6, 2017. October 31st 2015 an MoU has been signed between Raymond Ltd and Ethiopian Investment Commission to start a 100 million dollar investment in Hawassa, Ethiopia. The company is the largest integrated manufacturer of worsted fabric in the world. 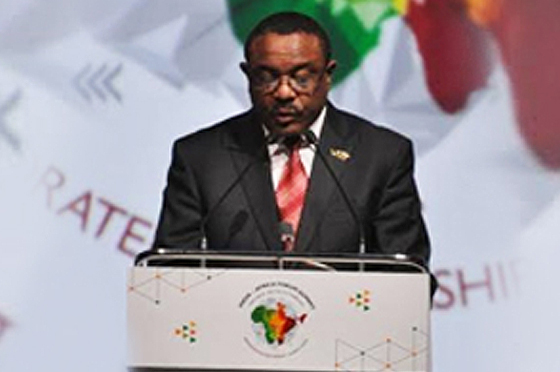 Prime Minister Hailemariam Dessalegn and other high level Government officials have briefed about Ethiopian business opportunities and the government commitment for more that 140 Indian business people in a special program arranged by Ethiopian Consulate General Office with Indo-African Chamber of Commerce and Industry. Ms. Zenebu Tadesse awarded Distinguished Alumni Awards 2015!! Indian Council for Cultural Relations (ICCR) yesterday awarded Ms. Zenebu Tadesse, Minister of Women, Children and Youth Affairs, Distinguished Alumni Awards 2015. In the presence H.E by External Affairs Minister, Sushma Swaraj, the cermony was given to her yesterday 10 of December 2015 in Hotel ITC Mauriya in New Delhi. Ethiopian Government high level delegation meets with renowned Indian business companies here in New Delhi on 30th October 2015. 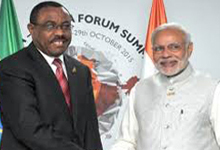 India-Africa Business Forum is going on today 28th October 2015 in New Delhi, Le Meridian Hotel. 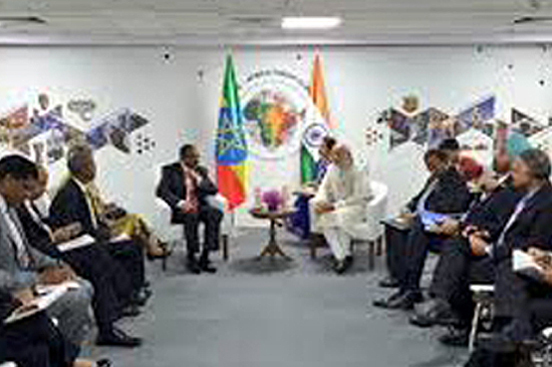 Dr. Tedros Adhanom, Minister of Foreign Affairs of the Federal Democratic Republic of Ethiopia has visited the Ethiopian Cultural Center in New Delhi. Ms. Terhas Gutsche, an Ethiopian Diaspora living in New Delhi has presented a Design Show in the cultural center on 28th October 2015. Ambassador Gennet Zewide, presented her the Letters of Credence to President Dr Ram Baran Yadav President of the Nepal yesterday Oct 7 2015 at Kathmandu amidst a special ceremony held at the Ceremonial Hall, Office of the President, Shital Niwas. Ambassador Extra ordinary and plenipotentiary of the Federal Democratic Republic of Ethiopia, H.E Asfaw Dingamo Kame, presented his "Letter of Credence" to the President of the Republic of India, H.E Shri Pranab Mukherjee, July 02/2016. At the outset, I would like to thank you for being our close followers. 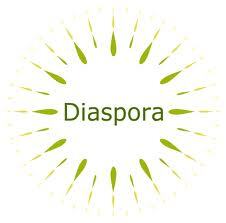 I'm very happy today, as I take this opportunity to announce happily that I start my duties officially. 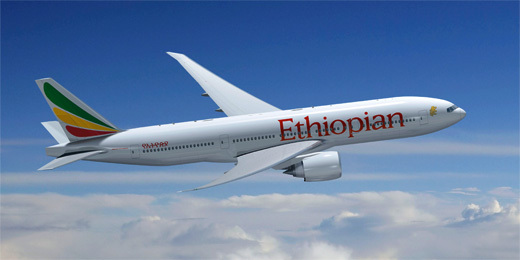 I feel greatly honored and delighted to be appointed Ambassador of Ethiopia to India when the Ethiopia-India relationship is in the best shape with a strong momentum and a broad prospect of growth. 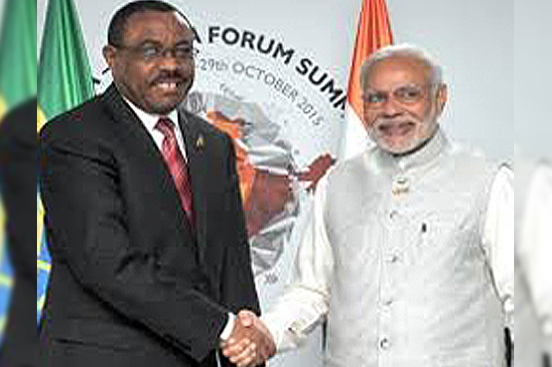 Prime Minister Haile mariam Dessalegn has addressed the 3rd India-Africa Summit. H.E the PM has mentioned that his Government values India's renewed partnership with the continent of Africa through the establishment of the India Africa Forum since 2008 with various important strategic cooperation schemes.